The 27-hole course Franciacorta Golf Club is situated in the heart of Franciacorta, in the province of Brescia, on morainic hills at approximately 185 metres above sea level, south of the Lake of Iseo and in the centre of a golf area of primary importance joining nine prestigious golf courses in a less than one hundred kilometres range. 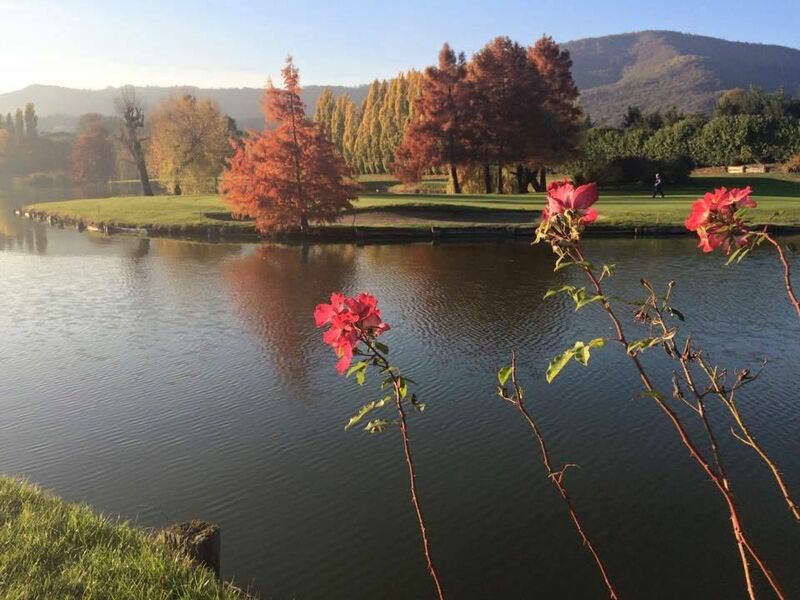 The Franciacorta Golf Club, inaugurated in 1986 after having its golf course design rolled out by Pete Dye and Marco Croze, has over the following years developed into a beautiful and well-maintained golf course. 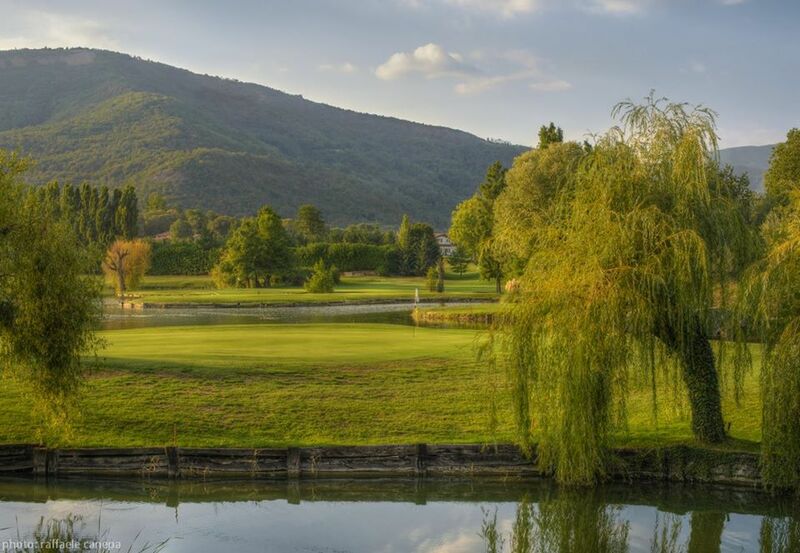 Franciacorta Golf Club is characterized by smoothly winding golf holes through small forests, along the lake and with spectular views over the valley and the surrounding vineyards of Franciacorta. 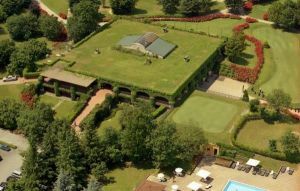 The Franciacorta Golf Club is a place conceived for sporty and dynamic families; a wonderful oasis of green boasting an avifauna worthy of a reserve. 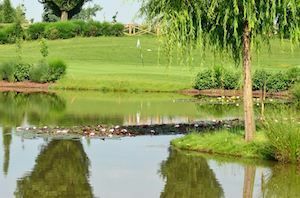 The technical characteristics of the Franciacorta Golf Club are, by accounts of all players whether professionals or amateurs frequenting it, of remarkable interest considering the “personality” of each single hole. A club intended, planned and constructed in order to become important and to enter fully between the most prestigious golf realities. 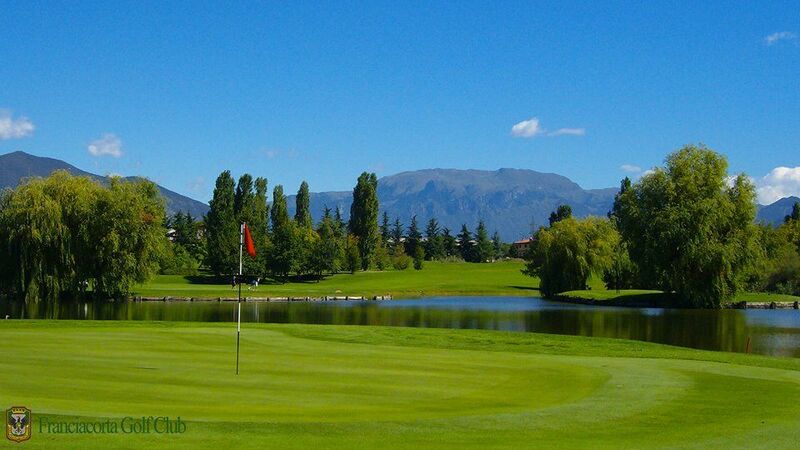 The tournaments organised by the Club in the course of each sport season are approximately 160. The annual average presence of players on the greens of the Club adds up to approximately 20.000. The Franciacorta Golf Club offers a spacious and well-equipped Club House with a bar, a restaurant, locker-rooms, a bridge room, and an outdoor-area with two swimming-pools and two tennis-courts. Here one can rely on efficient and cordial staff members, always at disposal to satisfy the needs and requests of both members and guests. 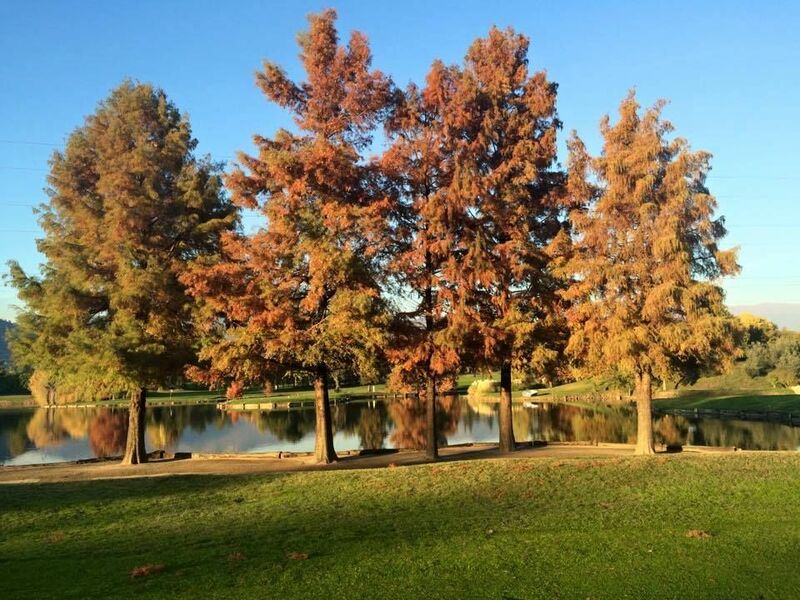 For players the club offers a driving range, a chipping green with a practice bunker, a putting green; moreover there’s the possibility to rent a golf-cart and/or a trolley. The skillful golf instructors are always at disposal for improvements of the swing, and entering into the pro-shop one finds the latest brands of clothing and equipment for the game of golf. 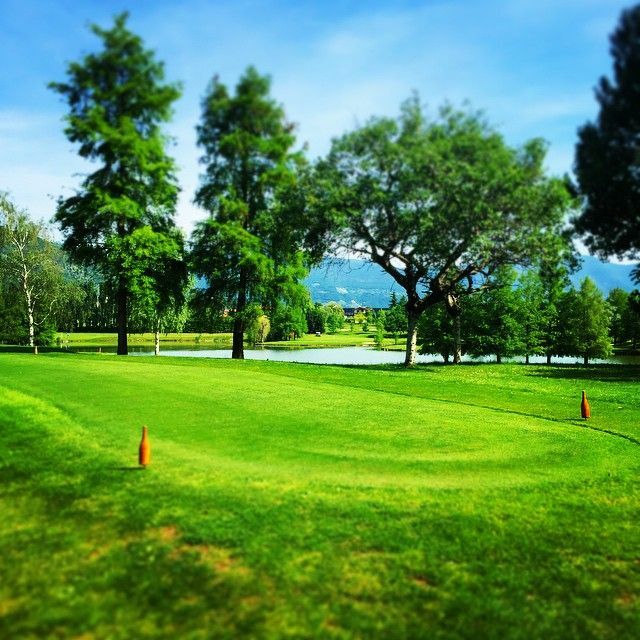 Franciacorta Golf Club - Brut-Saten 18 Holes is not yet in our pool of Golf Courses for orders.